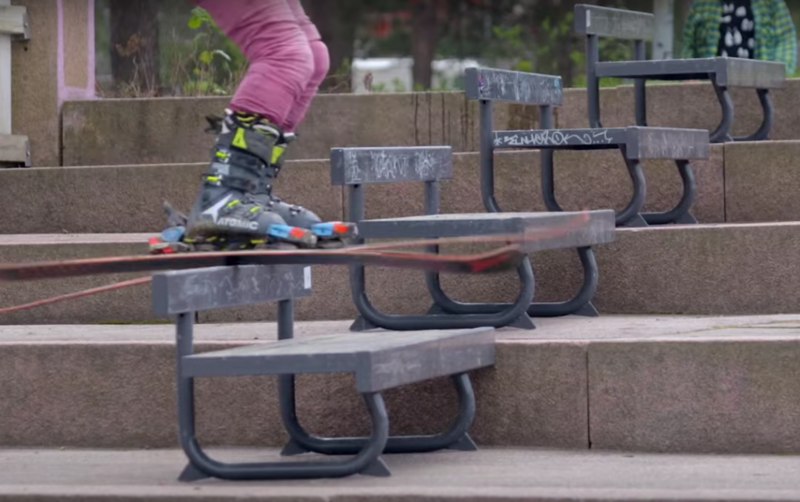 We’re not really sure how each Real Skifi episode seems better than the last. This latest one is so creative, literally has no snow in it and they are still showcasing the classic Real Skifi jib mastery. Enjoy!